Shangli Foreign Language School ? Preschool Department offers pre-school classes for children(age: 2.5-6). 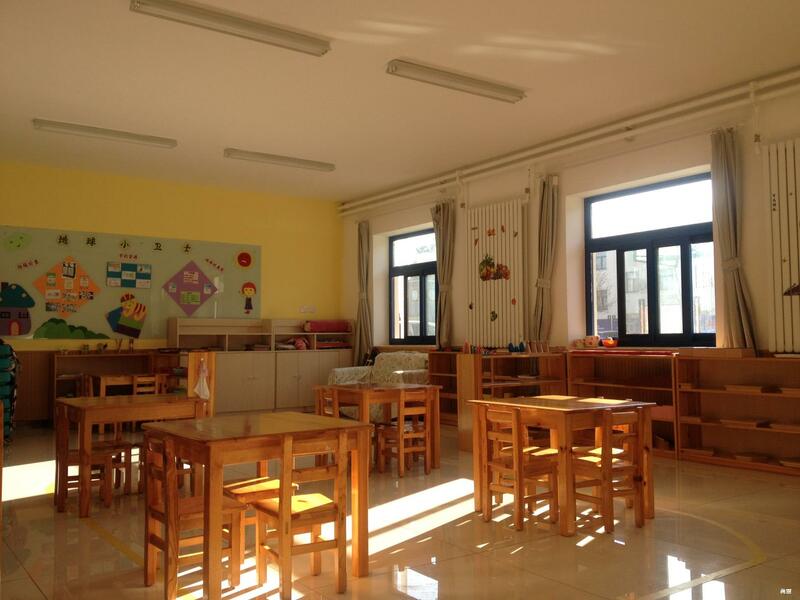 We have room and board from Monday to Friday, day-care, and half-day child-parent classes..In addition to the courses provided by pre-school education in Beijing, we also offer Chinese and western cultural courses.